Once again sharing insight about the process we undertake to create our beautiful properties, today we share our knowledge on the important topic of exterior cladding. We explain what it is and what purpose it serves as a building material. Read on! Sometimes referred to as the “skin” of a building, cladding is the structural layer of material attached to the outside of a building frame. The primary role of cladding is to protect the building from the effects of weather. Exterior cladding is also a key element used to create the aesthetic appeal of your home. What materials are used to surface a building will make a great difference in both cost and the property’s overall value long term. The attributes of different materials can also be graded by their sound and thermal insulation, fire resistance and the level of maintenance required to keep a home looking in tip top condition. What cladding materials do Aston Homes use? Aston Homes use a combination of brickwork, tiles, render finishes and timber cladding in our original home designs. Each design incorporates a mix of high quality cladding to best achieve a balance of environmental performance, fire resistance, durability and visual appeal. Is there a quality difference between the cladding materials Aston uses and those used by other builders in the market? 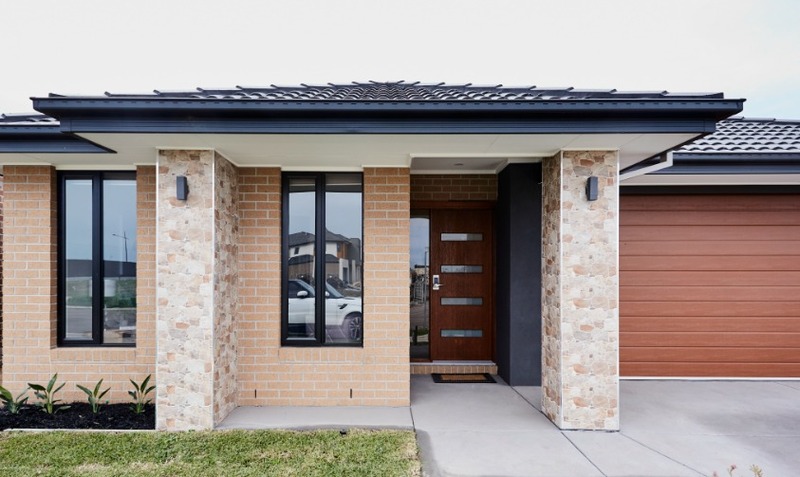 The cladding materials Aston Homes uses have been thoroughly tried and tested in all sorts of conditions in Melbourne’s northern and western suburbs which is why we choose to use them. Not only are the materials of a superior quality standard, they look great. Interested in learning more about Aston Homes exterior cladding systems, or any other elements of our unique building process? Let’s chat! Contact our friendly team on 1300 060 908 for more information on how we work.